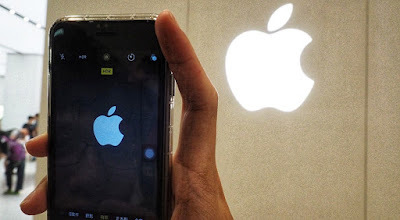 Apple Corporation have released its top 200 suppliers, there are several companies in Taiwan that represents procurement expenditures for materials, manufacturing and assembly. Apple as one of the leading brand worldwide definitely needs a lot of company suppliers to have the best quality products. As one of the popular company and brand for Filipinos, here are the top 8 companies in Taiwan where there are at least a single working OFW that supplies Apple. Other honorable mentions with great company outlooks that are also Apple Supplier in Taiwan are Unimicron Corporation, Kinsus Interconnect, Micron Technology, TDK Corporation, Nanya Technology Corporation and Panasonic Corporation.